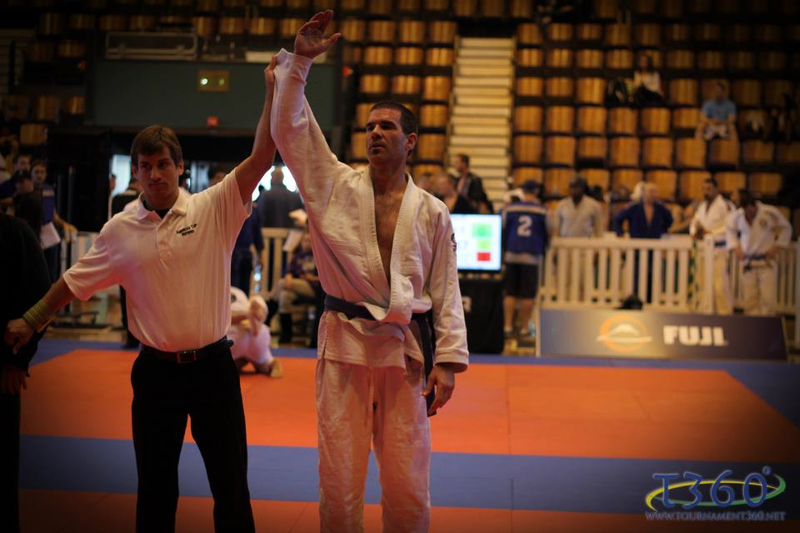 The All Star #2 Brazilian Jiu-jitsu tournament was a 2 day event held this past weekend in Santa Cruz, CA. 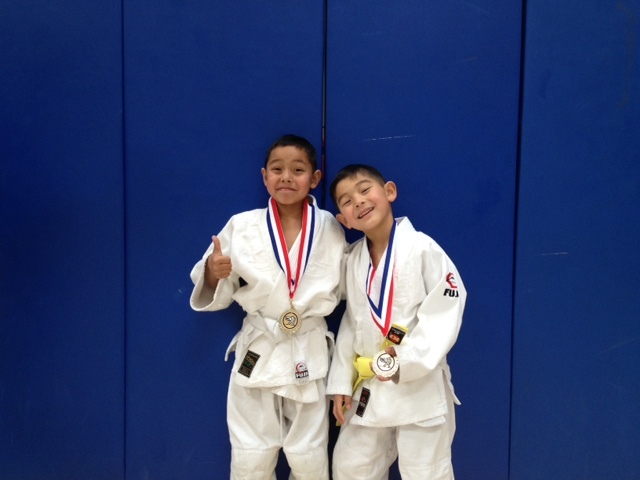 Brian Kuhn, Patrick Kong, and Tom Lopez represented the Smash Gyms Brazilian Jiu-jitsu Program. 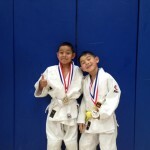 Brian continued his undefeated streak in BJJ competition and took 1st place in his division. 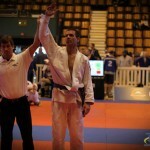 Tom Lopez had a dominating performance and also placed 1st in his division. 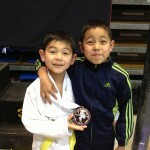 Patrick Kong decided to compete in a different division with the younger competitors and placed 2nd. Congratulations! 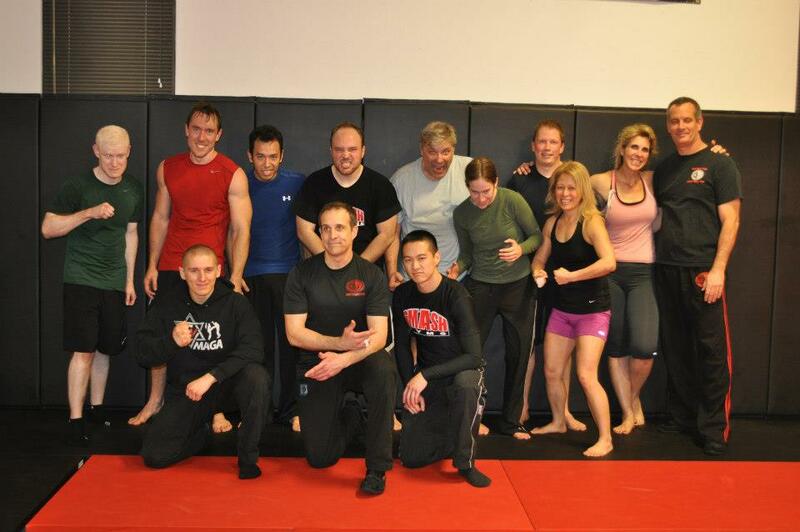 These hard working students showed that skill in BJJ is not limited by age and that dedication to training can produce great results whether you are in your 30’s, 40’s, or 50’s! 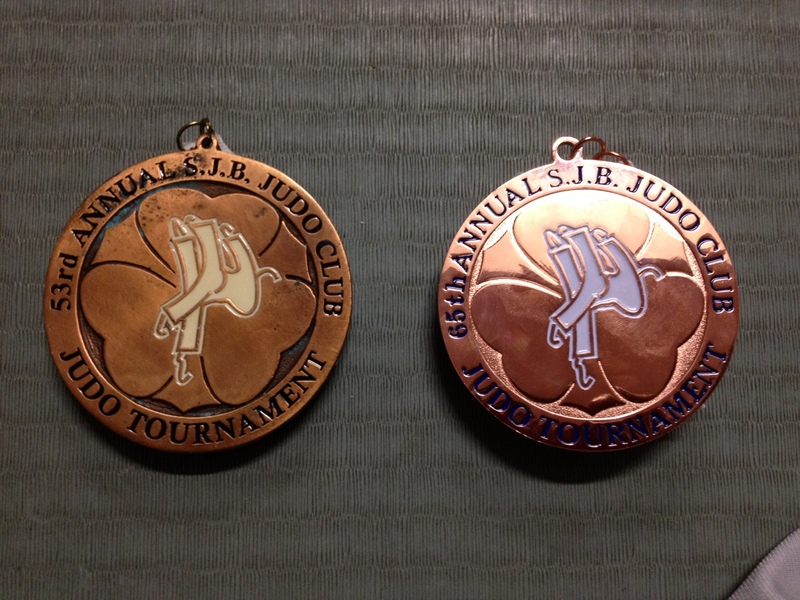 The San Jose Buddhist Judo Invitational Tournament is the largest judo competition in the Bay Area. Held at the San Jose State University Event Center, this competition attracts top competitors from clubs all throughout California. Smash Gyms Kids Martial Arts Program student Aaron Jen competed in a very tough pool that combined yellow and orange belts. 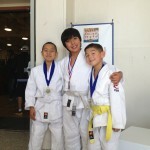 Aaron put in a great effort, especially against the opponents of higher rank, and placed 3rd. Great job on some very hard fought matches! 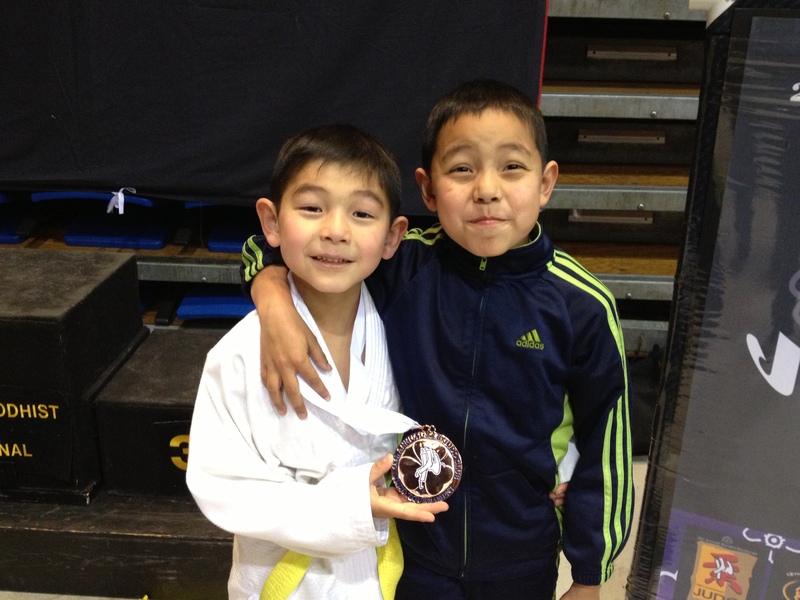 On an interesting side note, over 12 years ago, Aaron’s father and Smash Gyms’ head Brazilian Jiu-jitsu instructor, Michael Jen, competed and medaled in this same event. On the left, medal won by Michael Jen in 2001 and on the right, medal won by Aaron Jen in 2013. 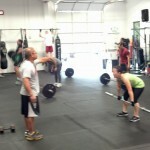 New Strength & Conditioning Instructors making noise at Smash! 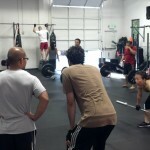 Smash Gyms Strength & Conditioning Program has grown rapidly in the last six months because of our awesome instructors. 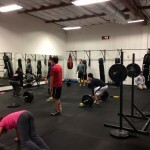 If you take this class you DO NOT need personal training. Our certified personal trainers and veteran instructors strive to help each member of the program reach their fitness potential. 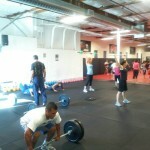 You will get stronger and faster if you come to our classes. 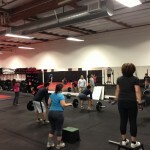 Our members have seen amazing progress in their fitness level. 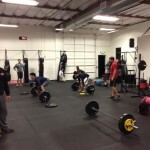 This beginner friendly class has a strong focus on safety and performance results! Below are some highlights of just a few of our members amazing progress. Many others have also seen amazing results. When Joe Silveria first started he couldn’t do a pull up. Now he can do 12 pull ups! 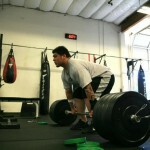 His deadlift went from 255lbs to 475lbs! Debbie Sanchez was not able to do one pull up. Now she can do 3! 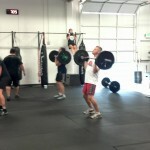 She can now overhead squat her body weight. 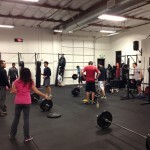 She can also clean and jerk 115lbs! Prathap Muthana doubled his squat! When he started the program he could squat only 95lbs. Now he can do over 205lbs! Sherry He could only dead lift 75lbs 5x when she first started. Now she can deadlift 145lbs 5 times! Bertilla Meow could only deadlift 113lbs and is now up to 173lbs! 16 year-old Ibrahim Elsakka has seen amazing improvement as well. 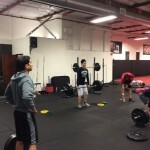 His deadlift increased from 113lbs to 315lbs! 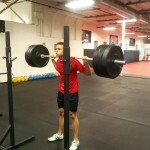 His squat 175lbs to 225lbs; Front Squat 135 to 210lbs; and 400m run from :74 seconds to :69 seconds. Try a Free Week! Smash is located in Sunnyvale on the Santa Clara border. 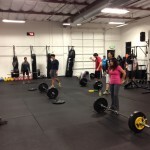 We have beginner friendly group fitness classes seven days a week.